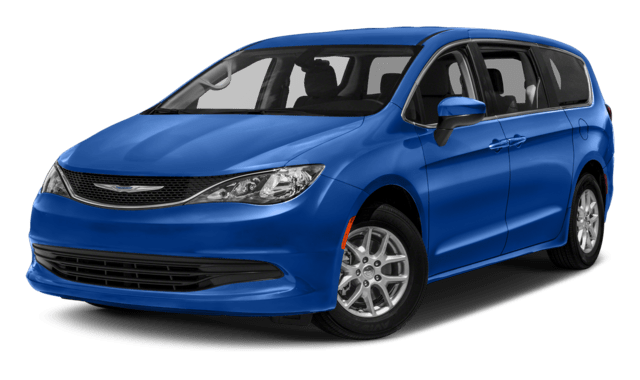 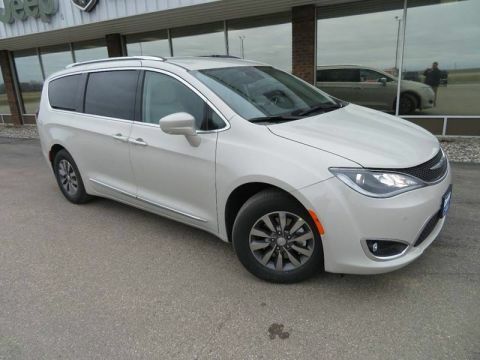 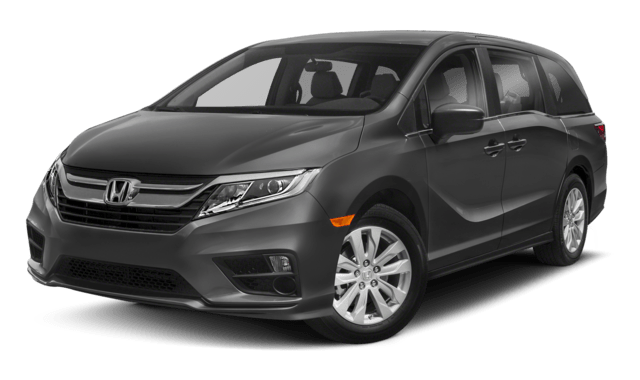 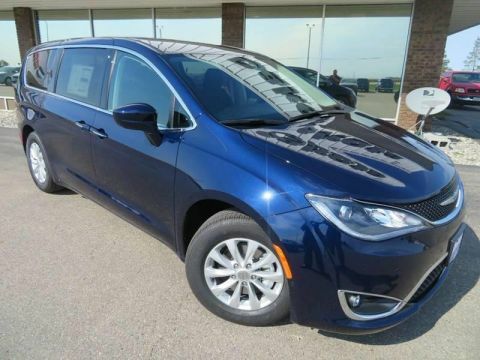 Now that you’ve seen our comparison between the 2018 Chrysler Pacifica and the 2018 Honda Odyssey, see the 2018 Chrysler Pacifica trims, prices, and Chrysler Pacifica specs and features for yourself with test-drive in Wahpeton at Dakota Chrysler Center, a leading dealer around greater Fargo and Sisseton. 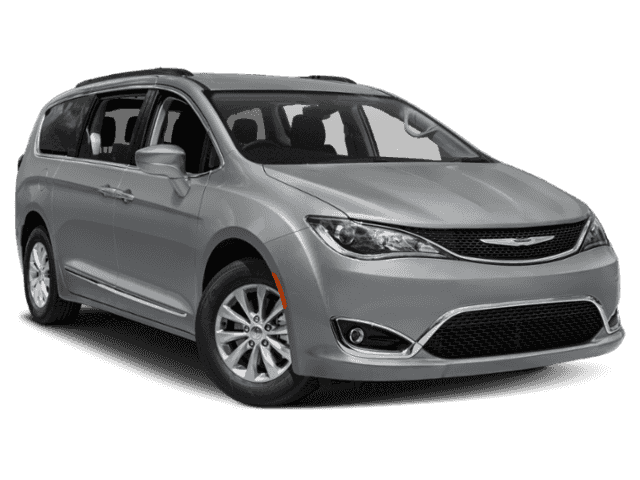 We’ll show you first-hand what the 2018 Chrysler Pacifica has to offer. 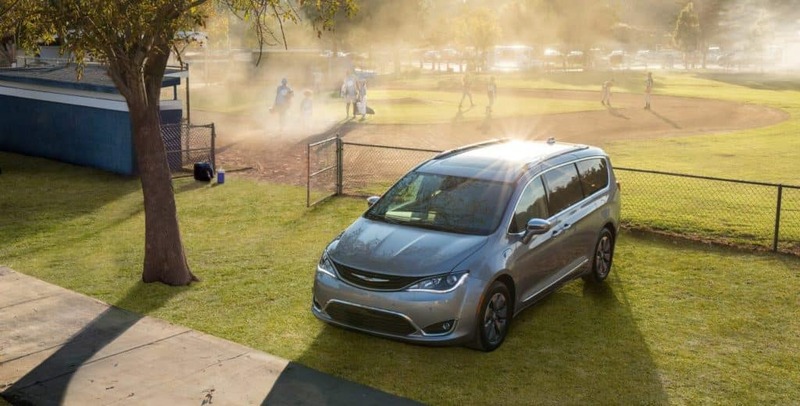 Then our transparent finance center will make sure you take advantage of available national Chrysler offers, our vehicle dealer incentives, lease specials, and generous trade-in valuations. 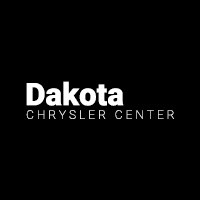 Get started today by contacting us!